Investors active in green bonds stressed the importance of accountability and impact reporting offered by bonds aligned with the Green and Social Bond Principles, but showed flexibility in their investment strategies, in responses to a survey that evinced a mainstreaming of the product. Led by BNP Paribas, the EBRD and Zurich Insurance, supported by the International Capital Market Association (ICMA), on behalf of the GBP/SBP executive committee as part of the GBP/SBP Research Initiative in the first half of the year, the survey took in 51 firms, all of them Green Bond Principles (GBP) members or observers. 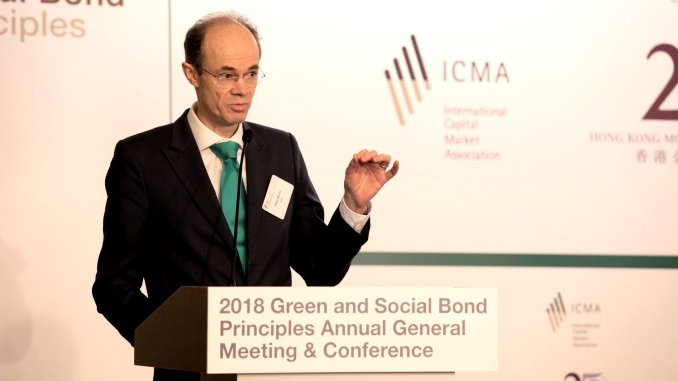 “We’ve occasionally heard sceptical comments about green bonds apparently based on anecdotal evidence,” said Peter Munro, director, market practice and regulatory policy, ICMA, which runs the GBP and SBP (pictured above). “But if you look at the survey, the buy-side are very much using and value this product, and I don’t think there would be such broadly based investment if it were not valuable to them. An average of half of respondents’ assets under management (ranging from 3% to 100%) are subject to ESG/SRI filters or ESG integration strategies, while for some green/social/sustainability bonds fall under impact or thematic investing strategies. The vast majority, 88%, buy bonds aligned with the GBP, 77% buy bonds aligned with the Social Bond Principles (SBP), and 77% sustainability bonds (those aligned with a mix of the GBP and SBP, according to the Sustainability Bond Guidelines). The SBP were only introduced last year, when they were formalised from earlier guidance. Almost half of respondents, 47%, have a dedicated green bond fund, but only 14% have social and 16% sustainability bond funds. 22% have specific target allocations for principles-aligned green bonds within broader portfolios, and 15% for social and sustainability bonds. The survey found that 74% of respondents will consider buying bonds aligned with the principles even if issuer ESG scores are below average. Nonetheless, there were comments emphasising that ESG evaluation and the principles are complementary. “The survey evidences the value attached to adherence by issuers to the Principles and the transparent earmarking of use of proceeds for projects providing environmental and social benefits,” said the survey. Although a clear majority exclude bonds with links to nuclear energy and fossil fuel projects, 30% will consider nuclear-linked issues and 33% fossil fuel – subject to case-by-case due diligence. 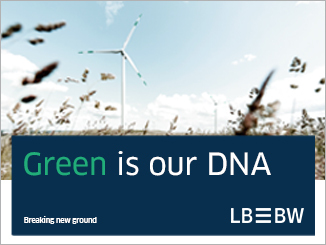 And 68% will not invest in a bond from “pure-plays”, such as windfarms, if it is not aligned with the principles – with a lack of transparency on use of proceeds and the importance of impact reporting cited by certain respondents – but 32% said they would. 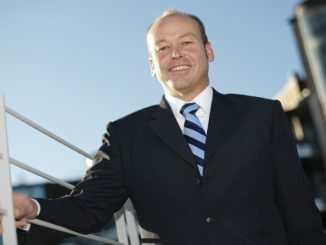 Köb (pictured below) said that the share of respondents willing to take a pragmatic approach and operate on a case-by-case basis is welcome. 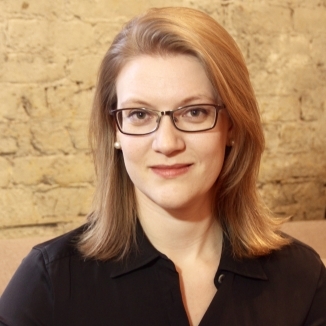 “I found it comforting that many fellow investors seem to have that openness to engage in a dialogue with issuers and do the due diligence to be able to look at a more nuanced story and see the bigger picture,” she told Sustainabonds. The useful role played by reporting templates of the GBP and SBP was highlighted by 85% and 80% of respondents, respectively. 70% require impact reporting – with responses indicating this number is set to grow – and 57% say they are receiving insufficient information from issuers. Among respondents, 43% were satisfied with information from issuers. However, some say the current level is just a starting point, with harmonisation of metrics and comparisons to baseline scenarios cited as important. 63% deemed that external reviews of green bonds and/or frameworks are not mandatory, though nonetheless helpful. Some 64% of respondents said they are yet to see convincing evidence that green, social and/or sustainability bonds carry any financial value added, although 36% said they had done so and others said that supporting evidence is coming through. “It is interesting that a substantial minority already see evidence of the financial differentiation,” said Munro. “For those who do not, maybe they regard it as a free option which could deliver financial value and also mitigate risks further down the line. 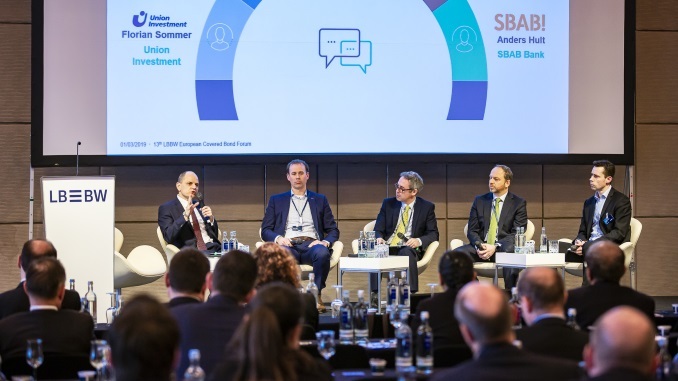 For example, one of our members said that, in a way, a green bond is a signal of management quality, while the principles draw attention to the coherence between a bond and strategic questions as well as green and social risk factors. It’s a way of obtaining better disclosure than an investor might otherwise secure. 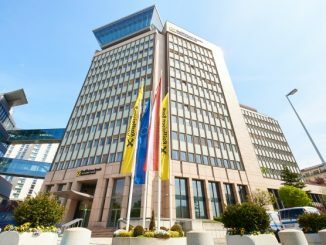 Raiffeisen Bank International (RBI) is preparing to issue an inaugural green senior unsecured benchmark, embarking on a European roadshow today (Friday), in the latest step of a sustainability strategy that, it says, is based on the principles of group’s 19th century namesake. 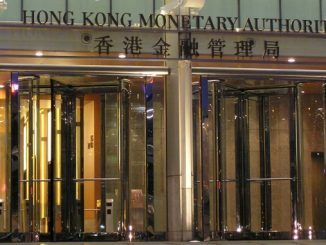 2018 is proving a banner year for green bonds in Hong Kong, with the launch of certification and subsidy initiatives, and a planned green bond programme by the government. Ahead of co-hosting with ICMA the 2018 G&SBP AGM and conference, Enoch Fung, Head of the Market Development Division of the HKMA, spoke to Sustainabonds about Hong Kong’s green bond hopes.